Should encryption be abolished after Paris attacks? 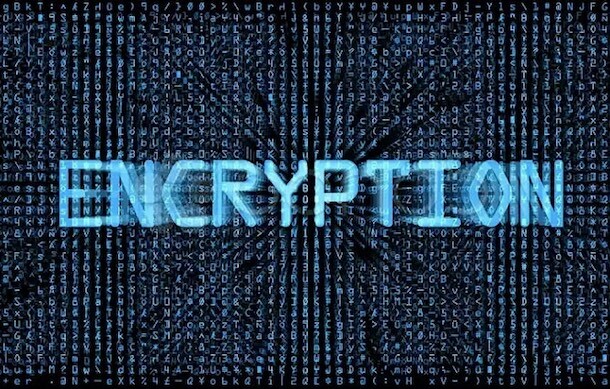 The heated debate over encryption is on, taken further by the recent series of attacks in Paris that some government officials blame on tech companies that sell encrypted devices such as Apple. Now the anti-encryption law enforcement organizations have found a new inspiration to beef up their case against the one tool that keeps people’s privacy intact, at least in the digital world. They want smartphone manufacturers like Apple and Google to stop mass producing devices that have built-in encryption in them. If this was the case in the beginning, if there was no encryption at all, the Paris attacks could have been prevented, they said. Is the call fair enough and just to give way to law enforcers gaining access to users’ personal information? Should encryption be a double standard measure of security by letting governments have back door access? The call comes from the International Association of Chiefs of Police and the National District Attorneys Association, who actually support devices with encryption, provided the government can have some means of gaining access to the encryption keys. The groups are trying to take ground on historical facts, which they said show that industry used to comply with the demands of law enforcement for access to some pieces of evidence contained in a device or network in order to moderate the impact of advanced technology on criminal investigation. But this is not the case now, according to them, leading to some deadly acts of terrorism such as the Paris attacks. Officials believe the terrorists, who claimed to be supporters of ISIS, have used devices with default encryption so that police authorities were not able to detect their plan ahead of time. Not entirely. Investigations show that some unencrypted text messages were found in devices left in the vicinity. Furthermore, police have not found any evidence or indication that the attackers used encrypted communication to launch their coordinated attacks. Still the International Association of Chiefs of Police and the National District Attorneys Association remain adamant in their conviction that law enforcement should be able to bypass the barrier that is the encryption in order to help deter criminal activities and terrorist attacks. The National Security Agency, for its part, supports the use of partial keys to be handled by a number of agencies. But this could only be done by revising existing laws. However, there are dire consequences from complicating how encryption works, and one of these consequences is actually leading to easily accessible encryption, experts warn.